Due to be the cutting-edge in the market, there are a lot of VoIP applications available. VoIP is a term used to transfer the voice and multimedia communication over the IP. Earlier VoIP services were not free, and user needs to pay every call they make, as per the standard norms. The first company which made it possible to make free calls over VoIP is Skype. This effort made by Skype gave a competitive environment for other social media apps and as a result, there are multiple such kinds of applications are available. They allow you to make free video calls or to make calls at a reasonable rate to anyone anywhere in the world. Here is a list of a few best applications is inlaid along with their unique features so that you can pick the one according to your choice. Let’s start with the name which rendered a way to others to develop an application which can not only send text messages, and other multimedia contents, but also voice over IP. Skype is owned by Microsoft and available for all platforms. It allows you to make free audio and video calls to Skype users along with the general features like chatting, messaging, sharing documents, etc. You can call domestic or international caller at low rates if they are not a Skype user. As far as its features are concerned, it has stable audio quality if you have a proper Internet connection, make Group call up to 25 peoples, share your device screen, and much more. 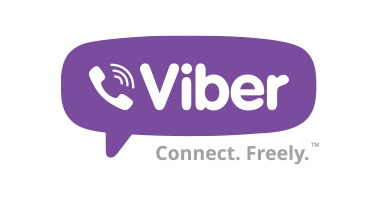 Viber is also a one of the great VoIP apps if you want to use your smartphone to make a VoIP call. But it’s not ideal for businesses because it’ll use your contact number to identify and get connected with the other Viber user. But like Skype, it’s not limited to make calls to Viber users only; it also allows you to make calls to other mobile and landline numbers and charges less than the standard carrier charges. It also comes with tons of stickers and animated emoticons of various types, themes to customize the background of the app according to your interest, tools to click photo & make videos, and share it with your contact. It is compatible with all platforms, but to install it on desktop and laptops, you need to provide your contact number. WhatsApp and Viber both are similar type of apps and head-to-head competitors as well with similar features. But, as far as the user base is concerned WhatsApp has a much bigger user pool and still counting. After its acquisition by Facebook. Its call quality has become better than its competitor, but it lacks some features.Like Viber, WhatsApp users can do everything like, chatting messages, voice calls, use amazingly expressive emoticons/stickers and share photos and videos. 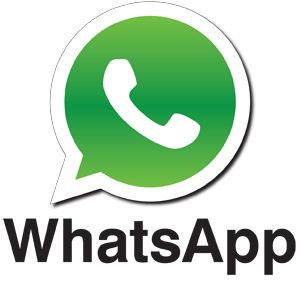 It lacks the feature of making video calls, but because of having a large user base, it’s easy to find people on WhatsApp. It’s compatible with all platforms. LINE offers all the basic VoIP features like, voice and video calling, chatting, and also adds a few interesting Social media integration. 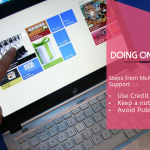 It allows you to make posts and update all of your activities on your Timeline. You can find friends or other people and comment on their online activities. There are also LINE official accounts of celebrities and brands which you can add and update your account. It also has a new “Keep” feature, which works similar to cloud storage for LINE user. You can save all your photos, videos, LINE conversations and memos here. 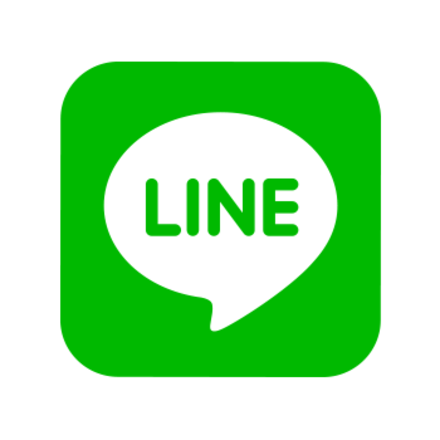 LINE has a huge number of active users, and its social media part makes it even more interesting. It’s compatible with all platforms. Madison is an expert tech writer and work for Computer Repair Service provider company, who writes about technicalities involved with data recovery, virus removal and other software application issues. 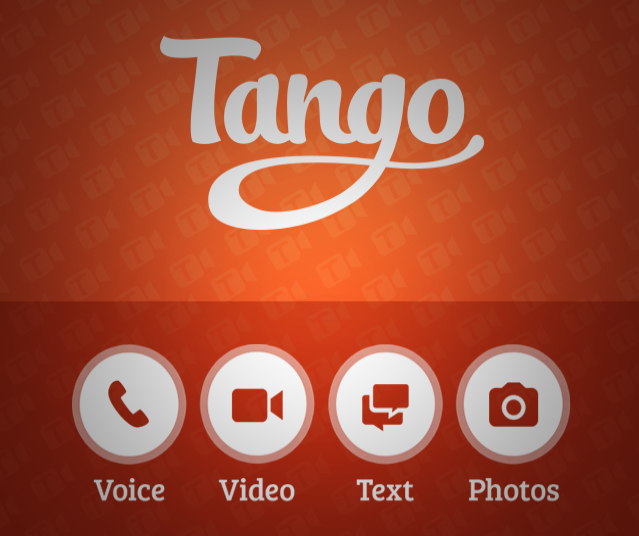 In this article she discusse about most popular VOIP Apps. Keep reading their articles for new tips and tricks. «How to Identify if an External IP address is being Assigned to the Computer? Get News & Updates into Your Inbox! 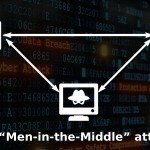 How to deal with “Man-in-the-Middle” attack? 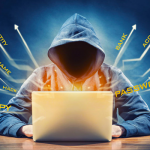 How Norton Support Experts Can Prevent You from Being Prey to Identity Theft? 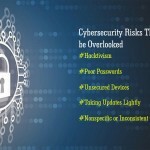 What are the Weak Spots that Can Impact Your Cloud Security?